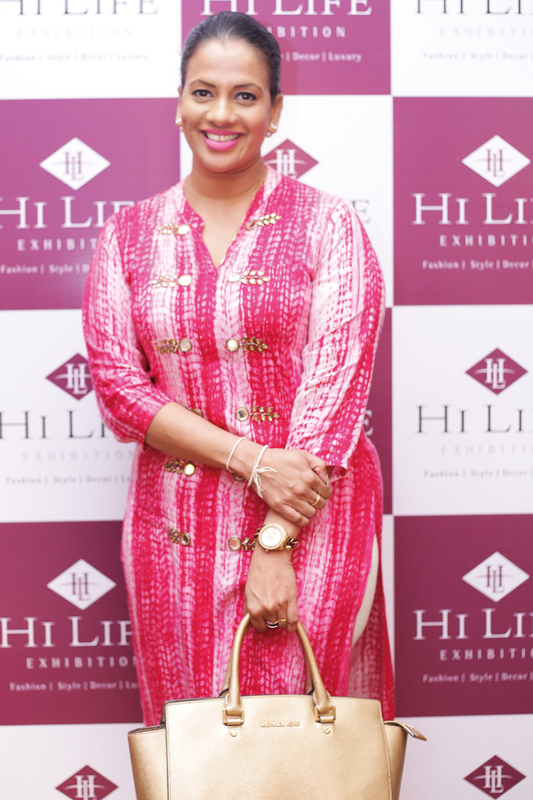 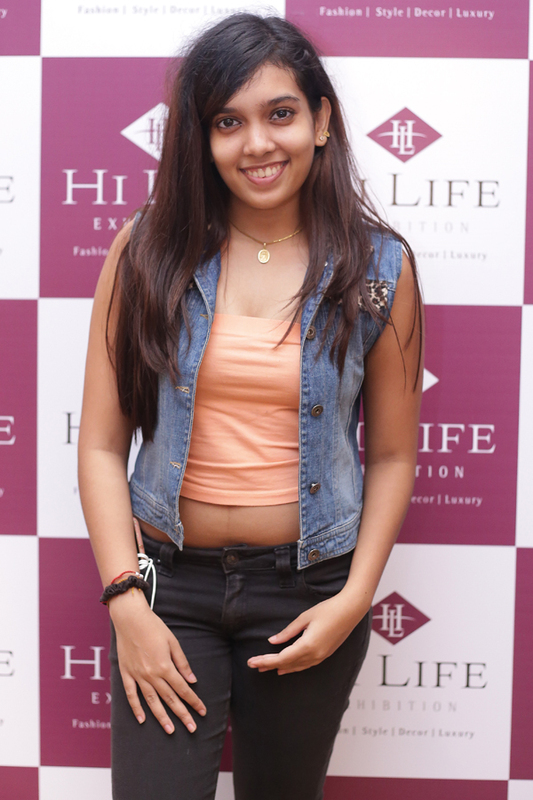 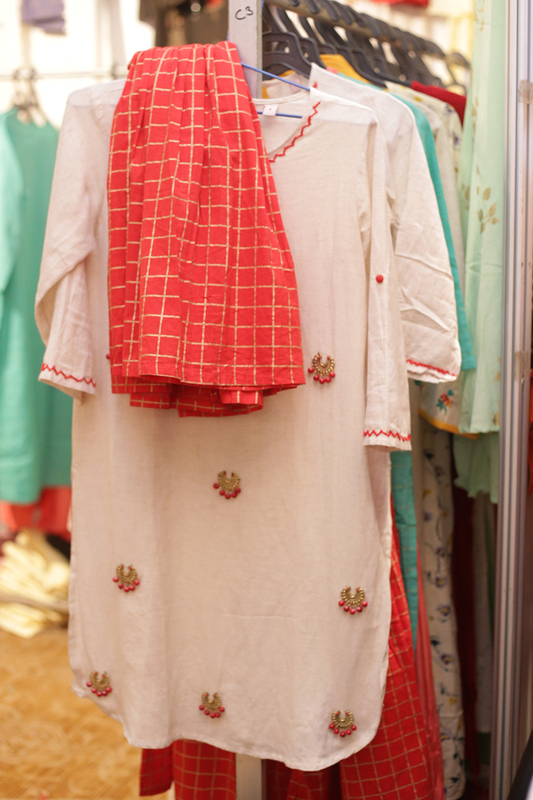 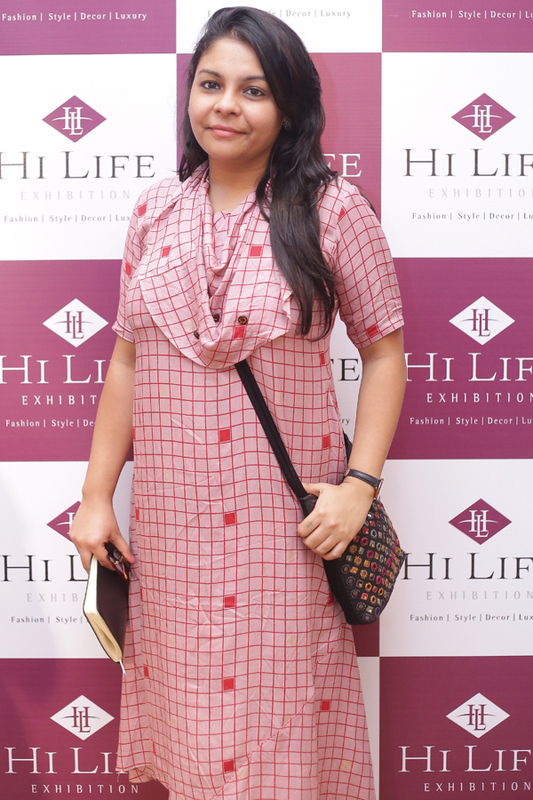 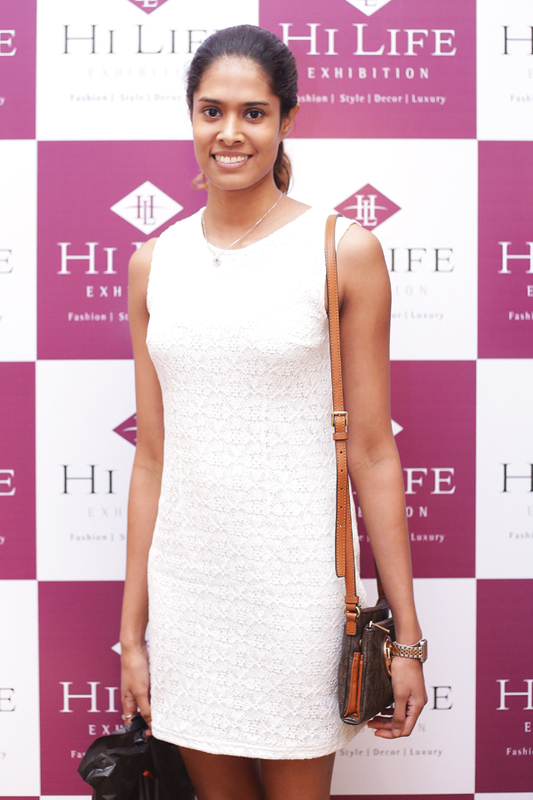 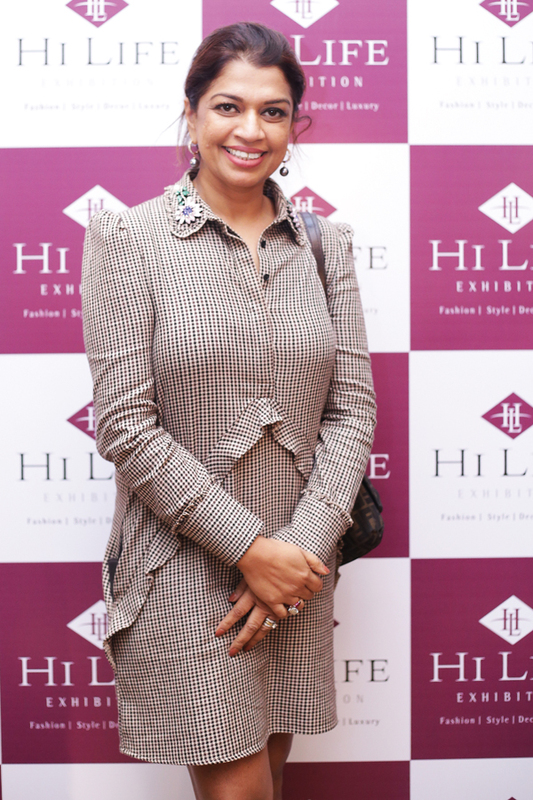 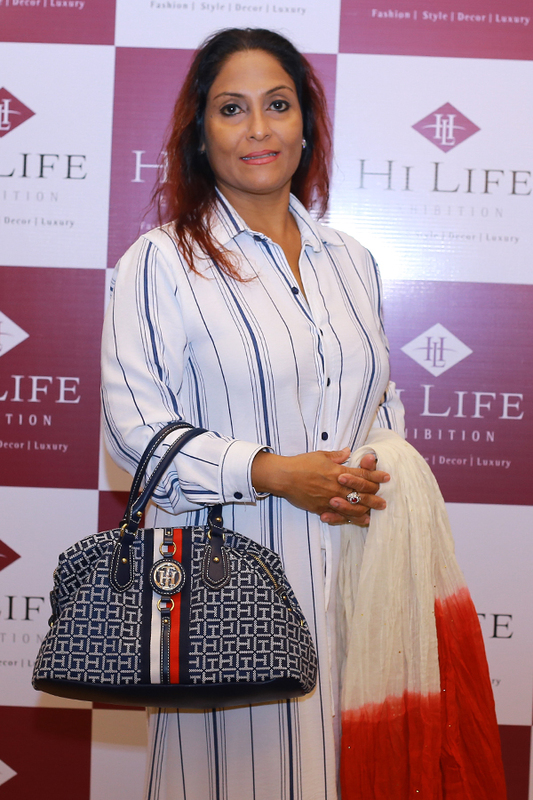 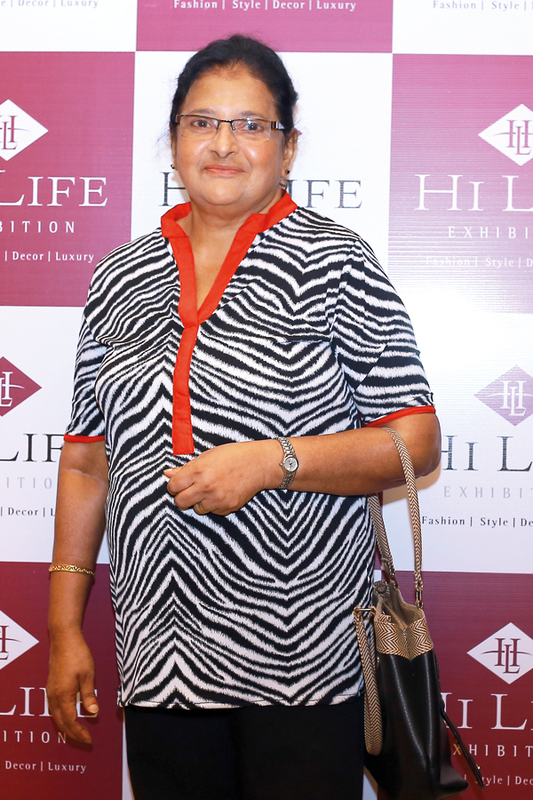 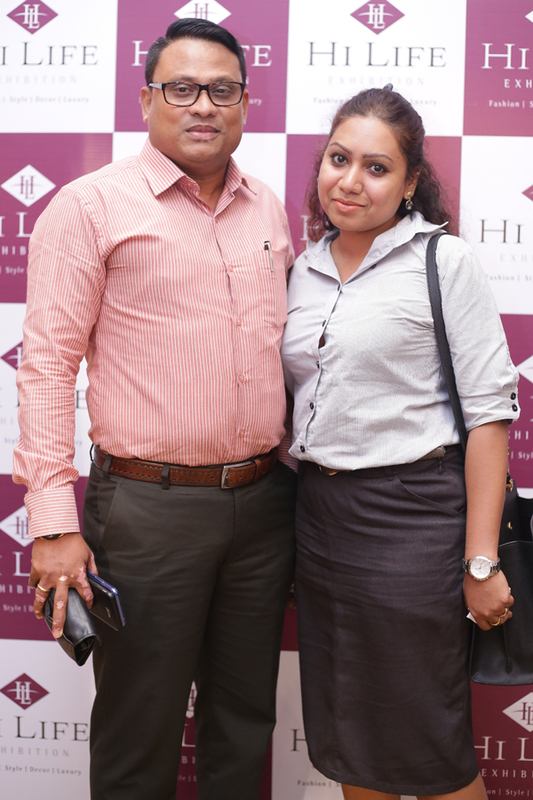 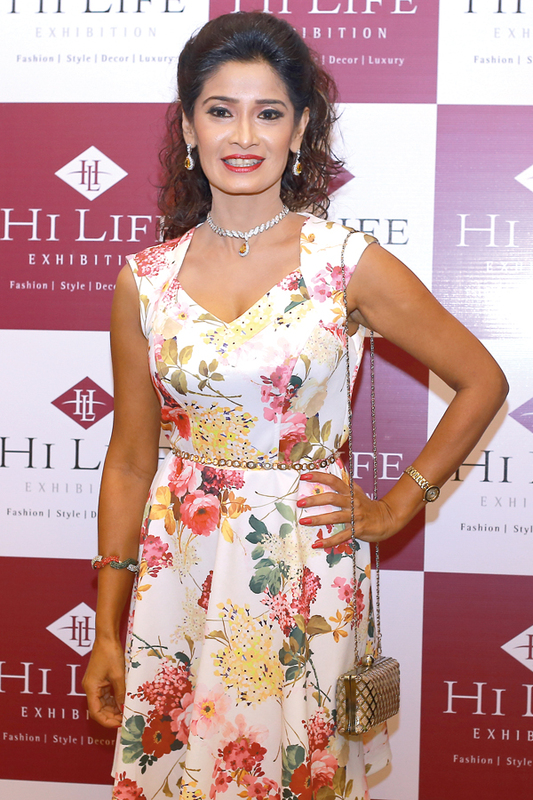 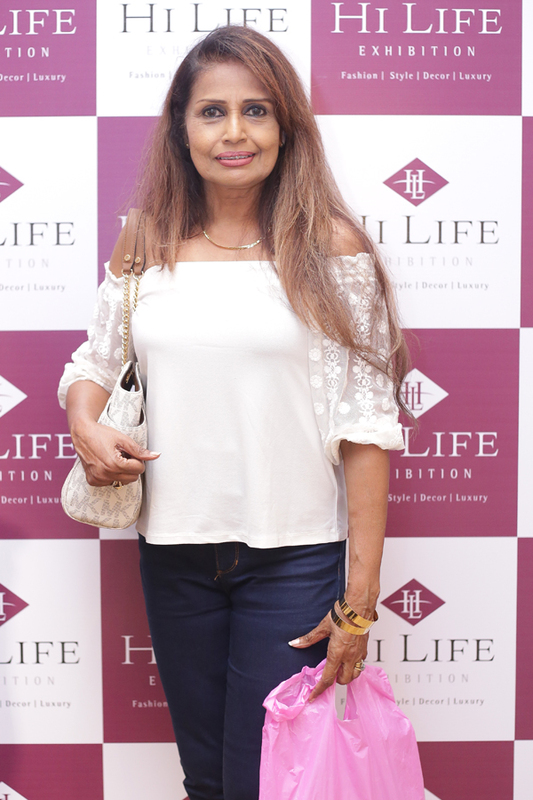 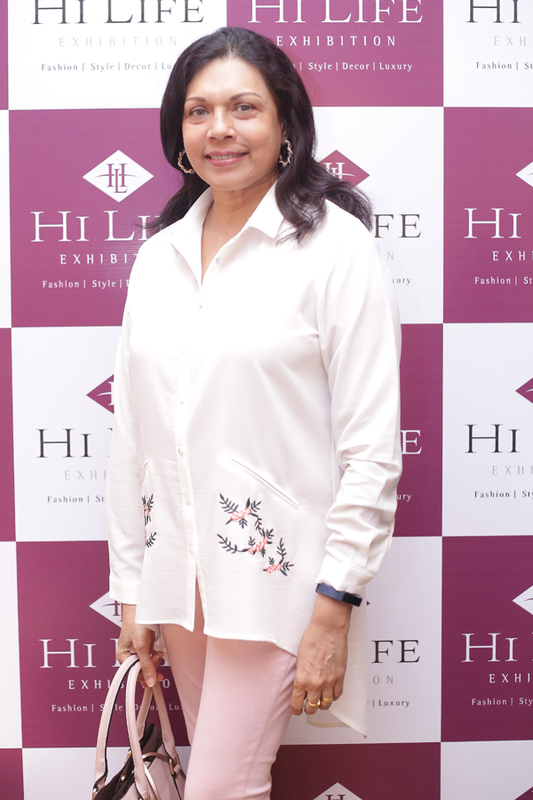 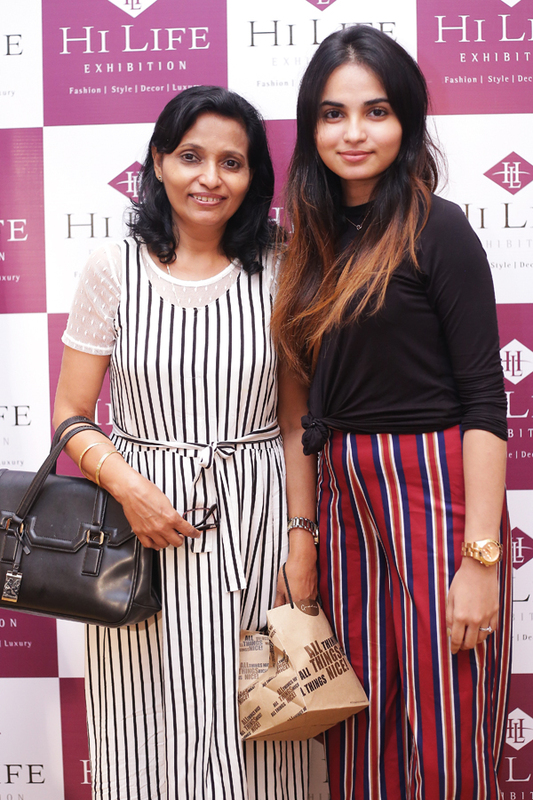 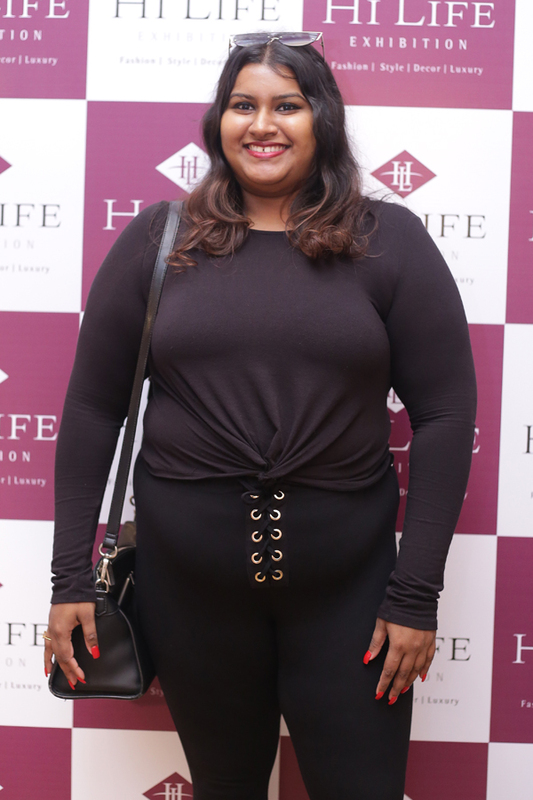 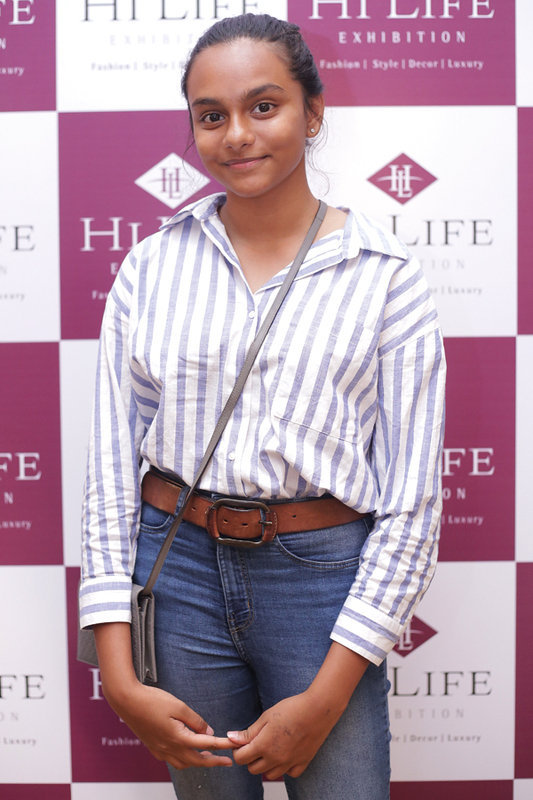 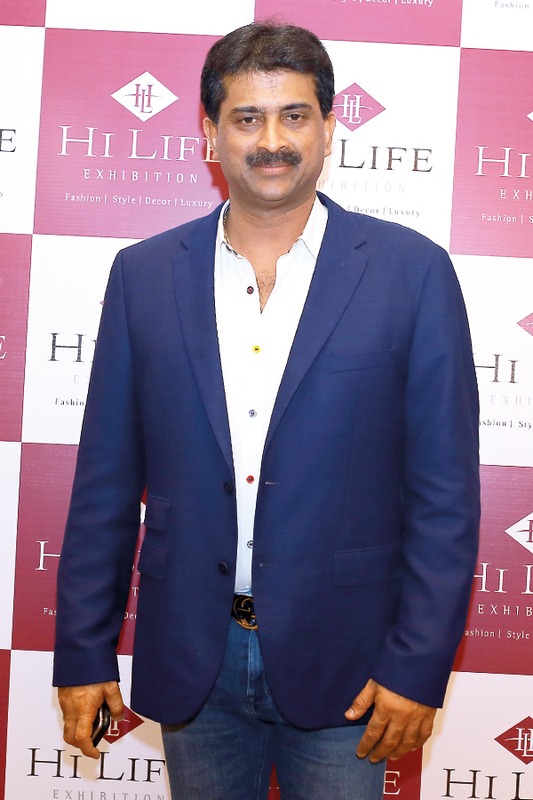 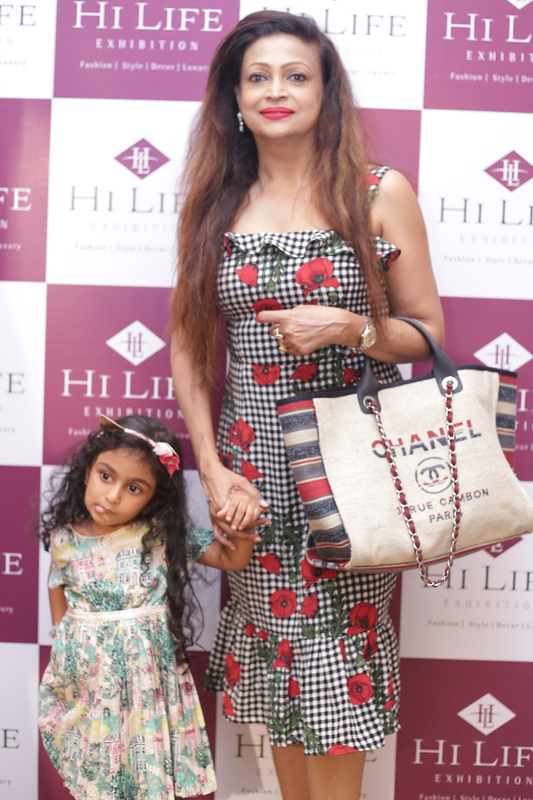 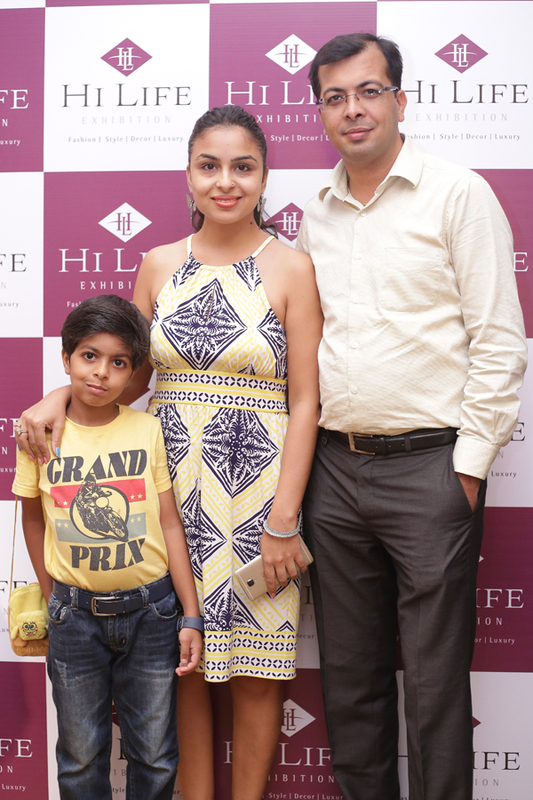 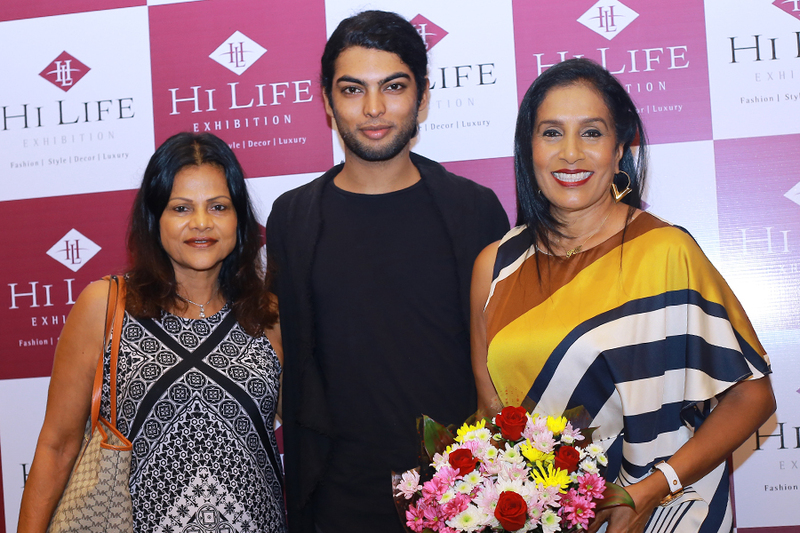 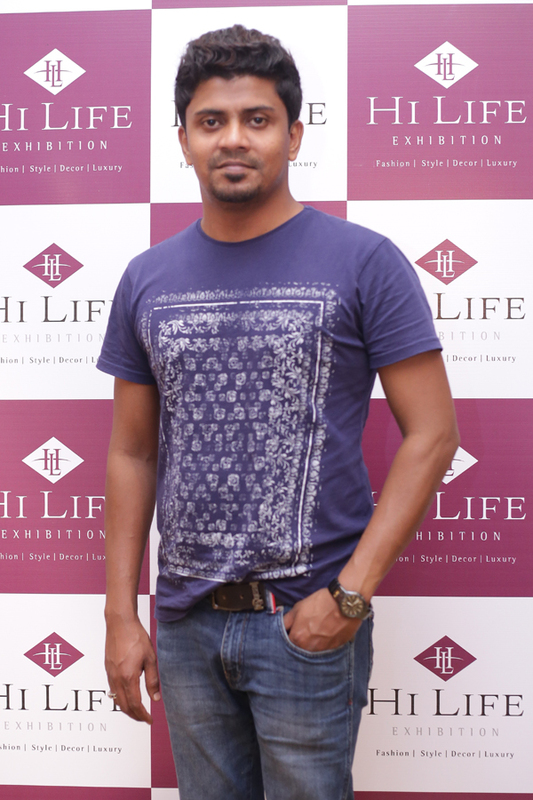 ‘Hi Life’ Exhibition, which showcased the finest of Indian fashion, was recently held at Cinnamon Lakeside, Colombo. 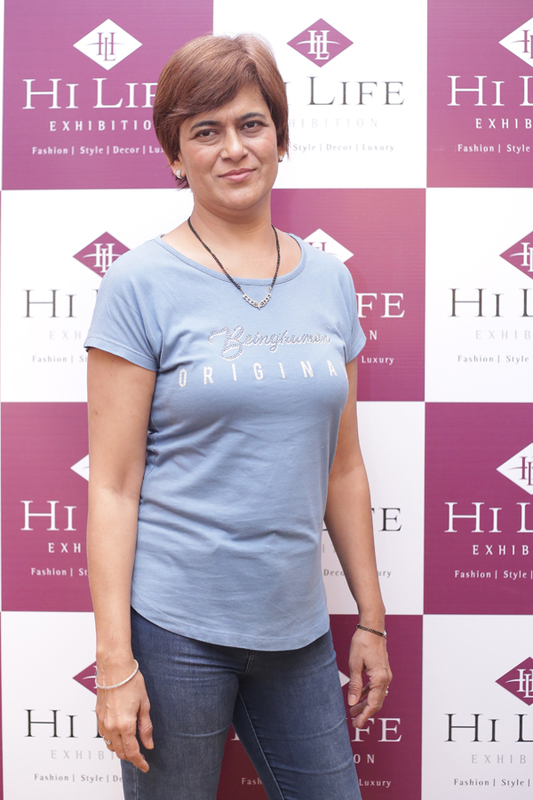 It portrayed the latest fashion trends in India, that have become a true international style statement. 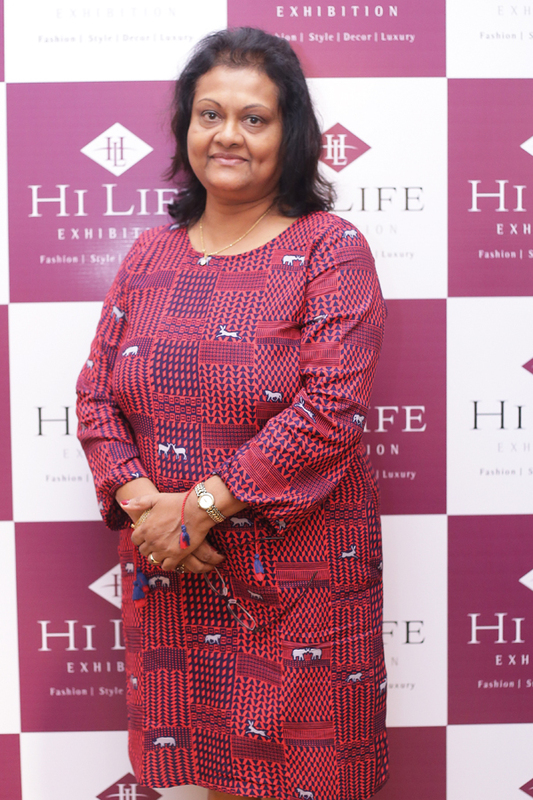 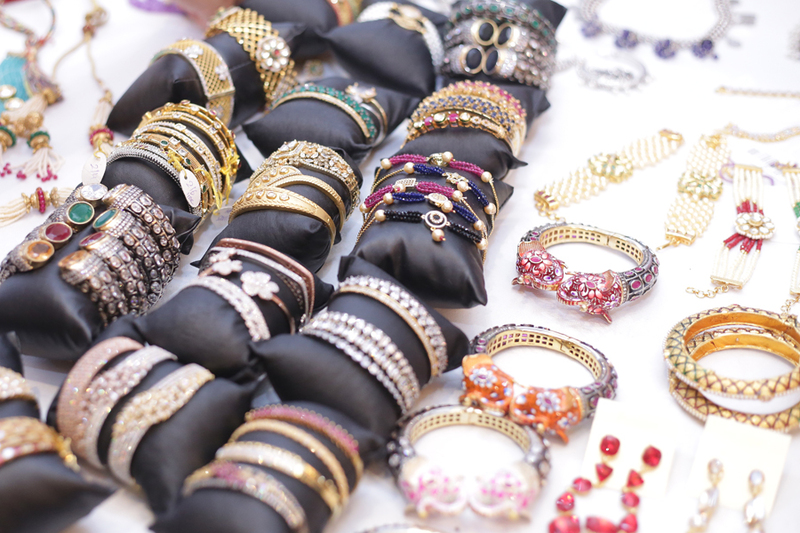 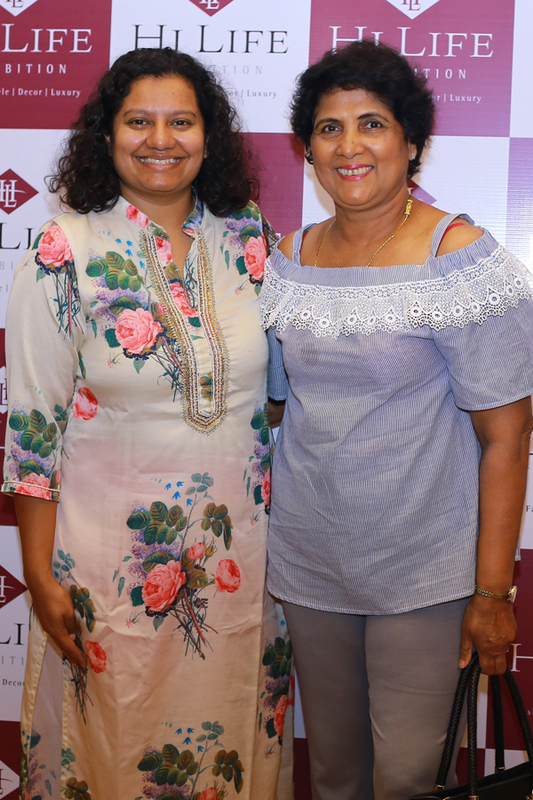 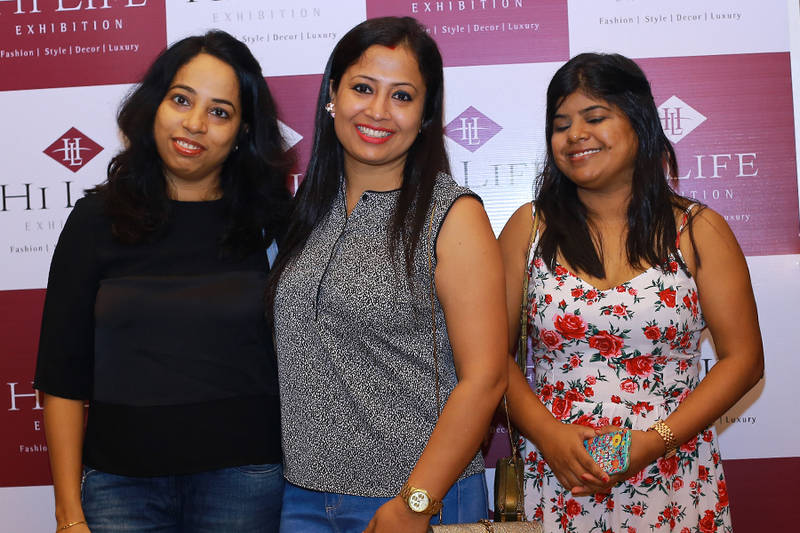 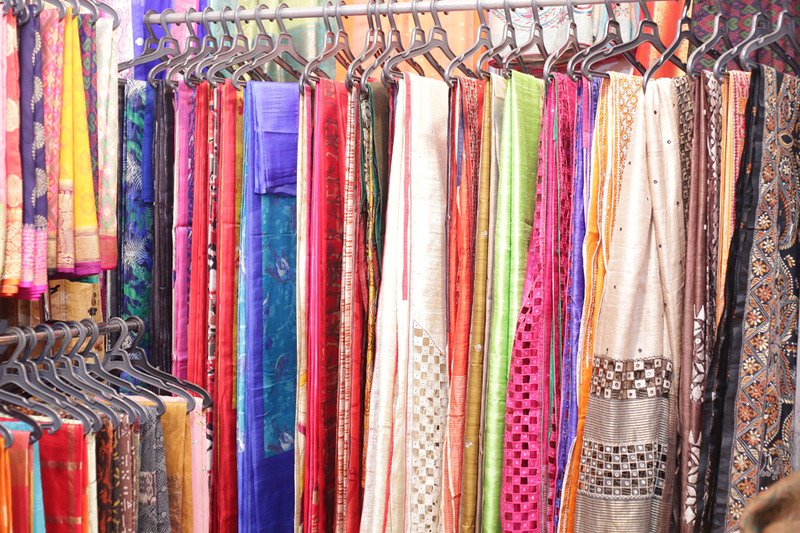 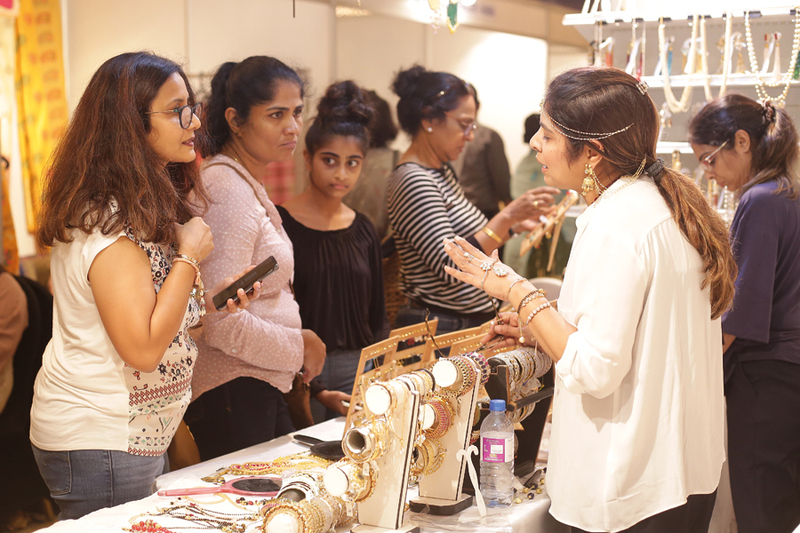 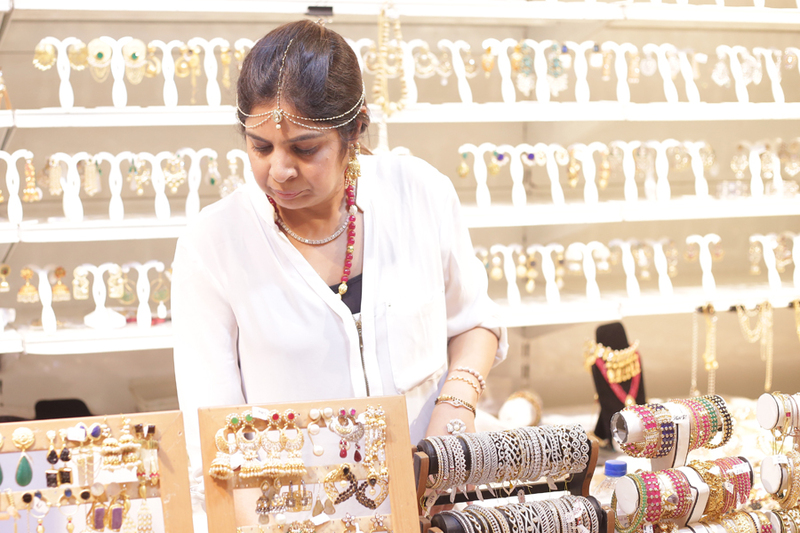 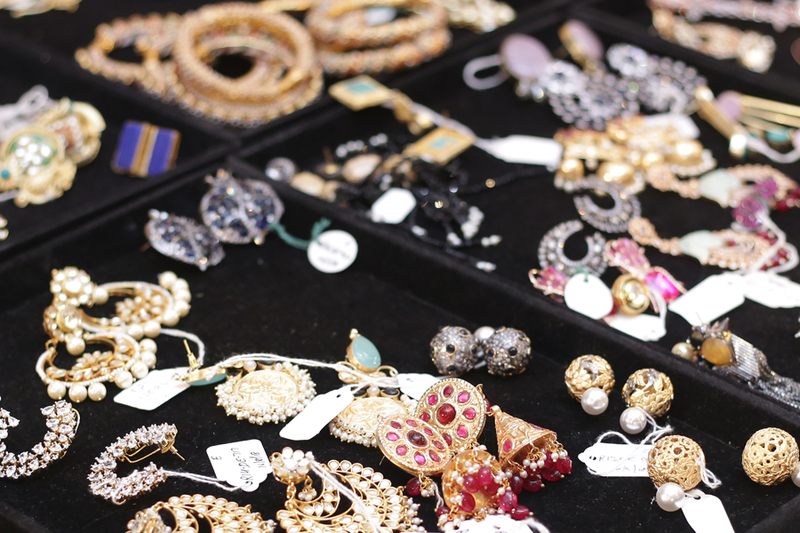 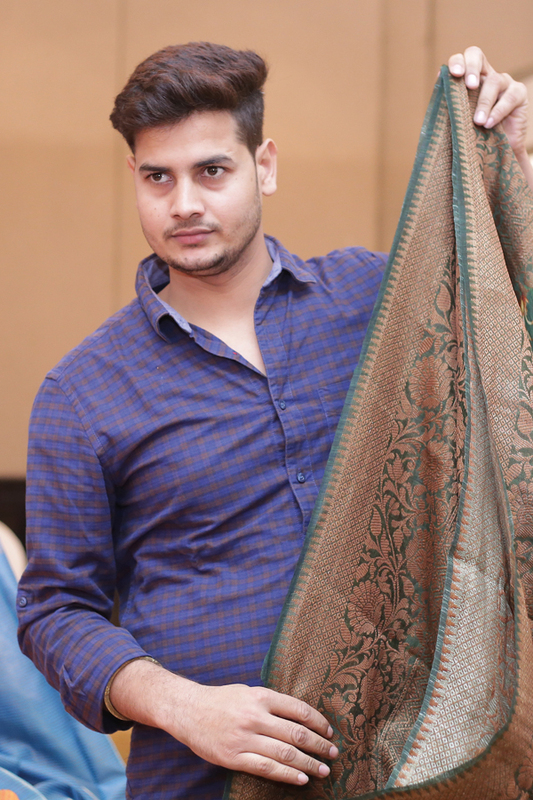 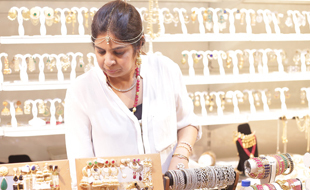 Hi Life Exhibition was comprised of handpicked designs of ethnic ensembles, jewellery, home fashion, designer apparels, bridal wear, accessories and so much more.